Time to mess up your sleep pattern. The schedule for Summer Games Done Quick (SGDQ) 2018 has been revealed, with fans already salivating over watching some of their favorite games during the week’s festivities. The annual marathon lures speedunners from all over the world to a single event in hopes of raising money for a good cause. Viewers can can make donations for a chance to win prizes and influence the runs, all while raising money for charity. 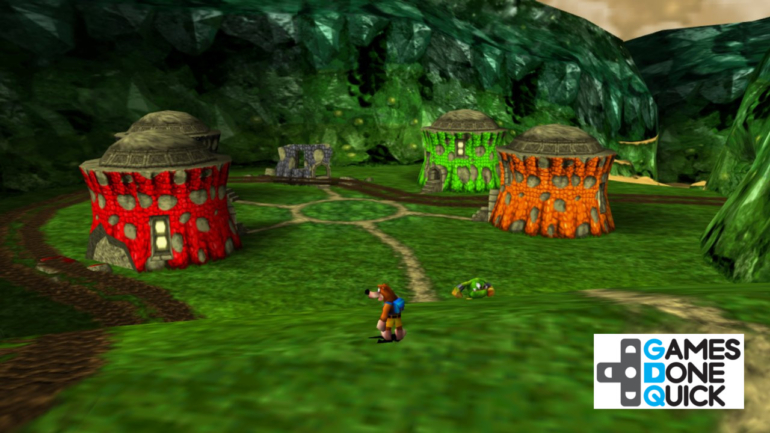 Banjo Tooie, the hit follow up to Banjo Kazooie, will be kicking off this year’s marathon on June 24. Spyro the Dragon, which is one of three Spyro games that will be getting a remaster later this year, will then be given the spotlight after Banjo Tooie ends. A Metroid block on June 27 which includes the return of one of GDQ’s most popular titles Super Metroid is one of the big highlights of the event. The game was absent from January’s AGDQ and was sorely missed by the community due to its popular “Save or Kill the animals” incentive. The final game of this year’s GDQ will be Final Fantasy VI, the popular RPG game from Square Enix. SGDQ 2018 will take place at the DoubleTree by Hilton Hotel in Minneapolis, MN on June 24 to July 1, 2018 to support Doctors Without Borders, a non-profit organization that delivers emergency medical aid worldwide to people affected by conflict, epidemics, disasters, or exclusion from health care. Fans can register their interest to attend this year’s event on the Games Done Quick website from now until May 30. If attendance is filled before the deadline, however, registration will close. The whole event will also likely attract a significant audience on Twitch.